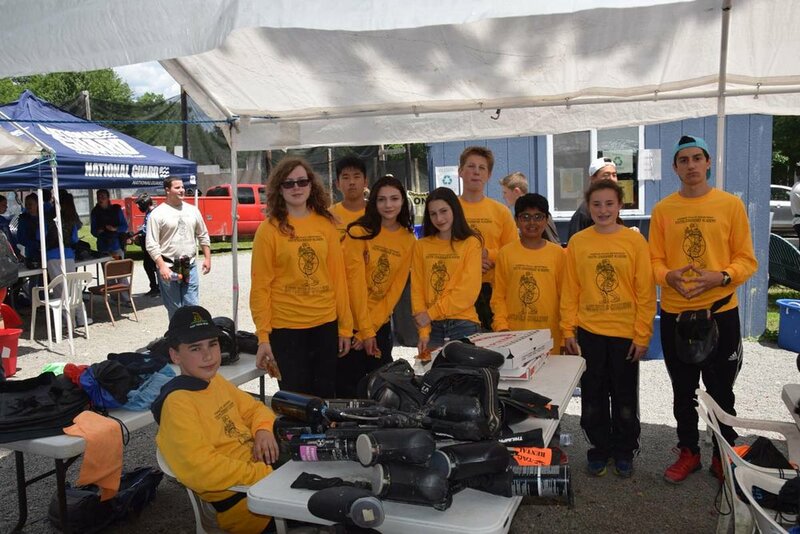 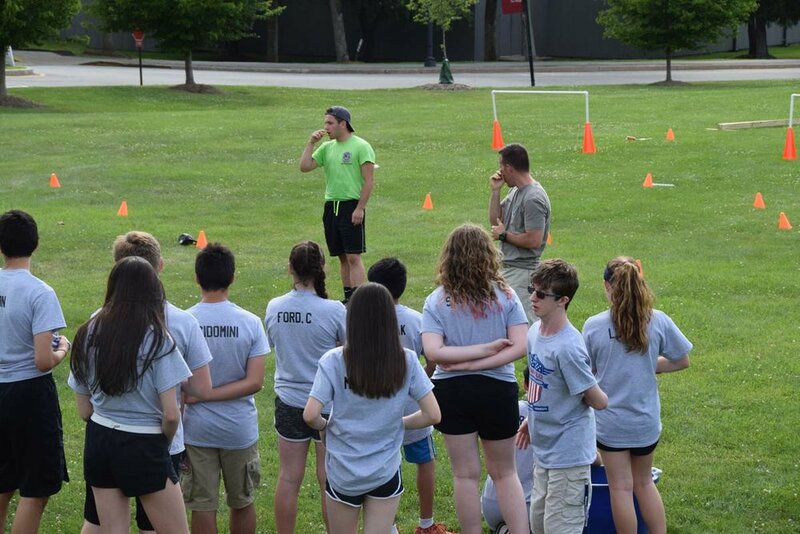 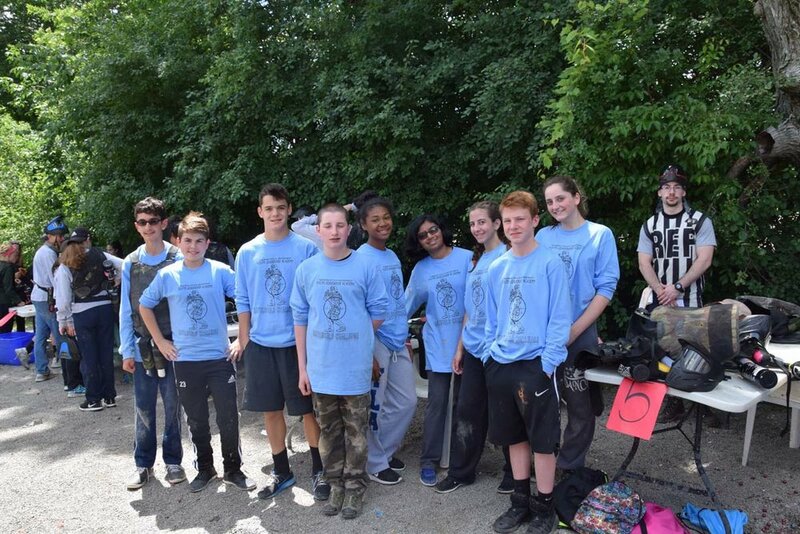 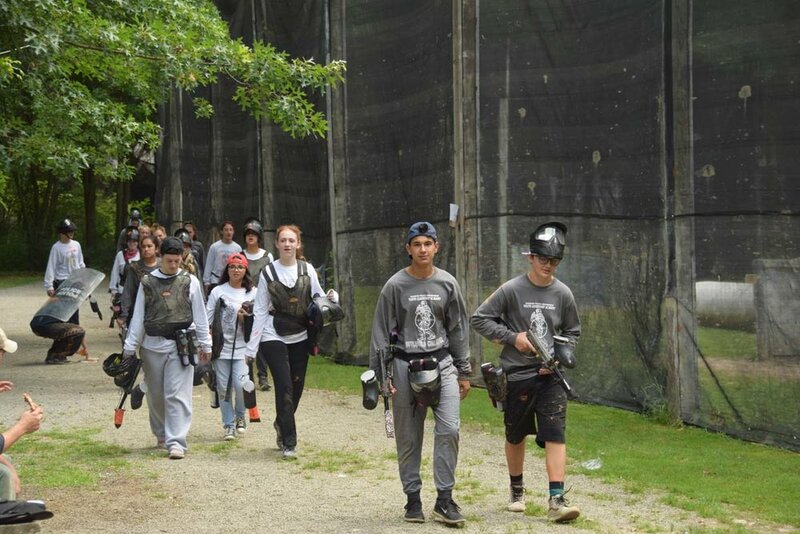 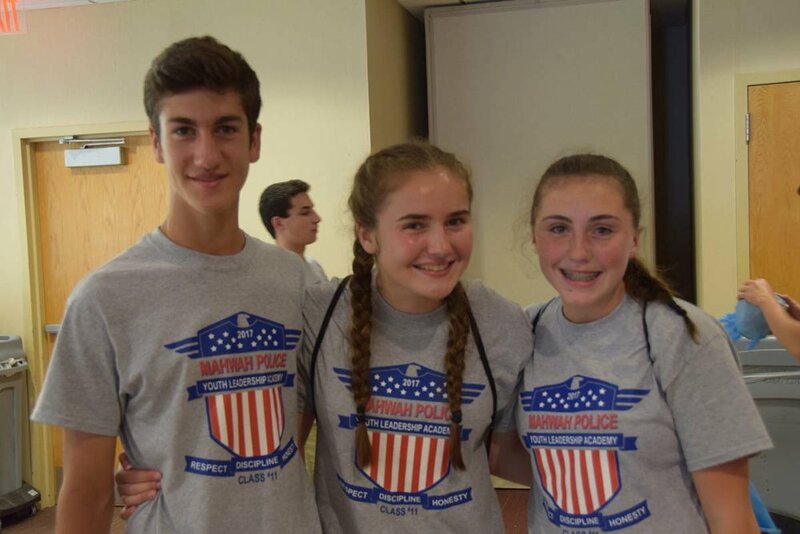 Our Annual Youth Leadership Academy is the only one of its kind offered in the state on New Jersey. 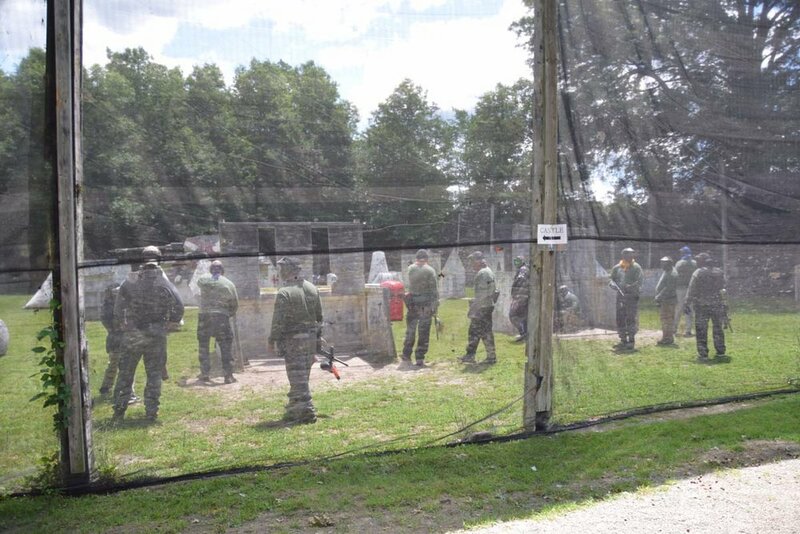 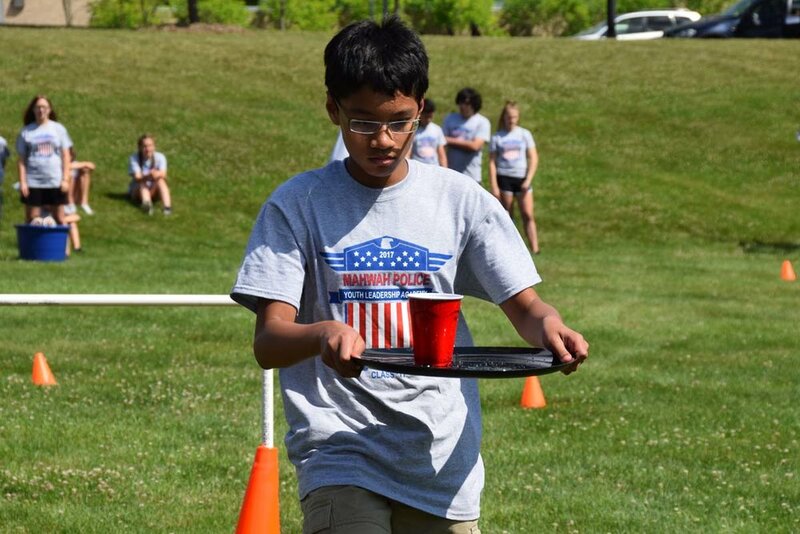 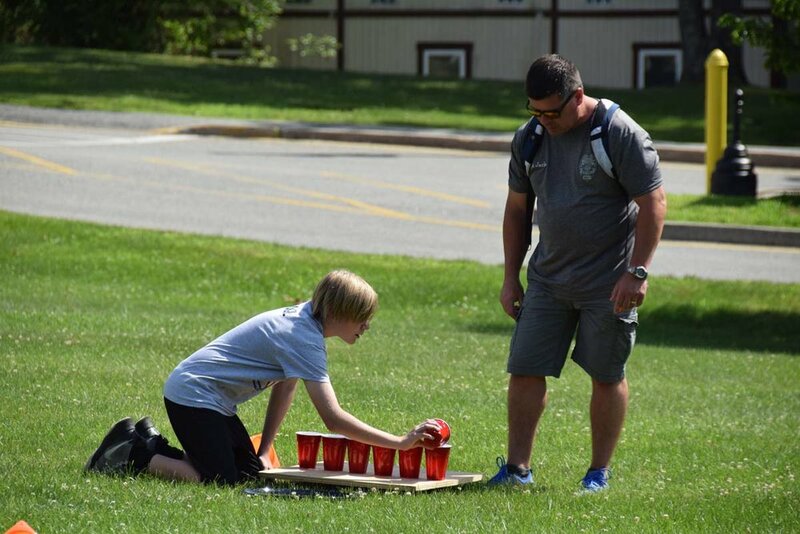 It is a unique event, that develops interactive and communicative skills in a college environment. 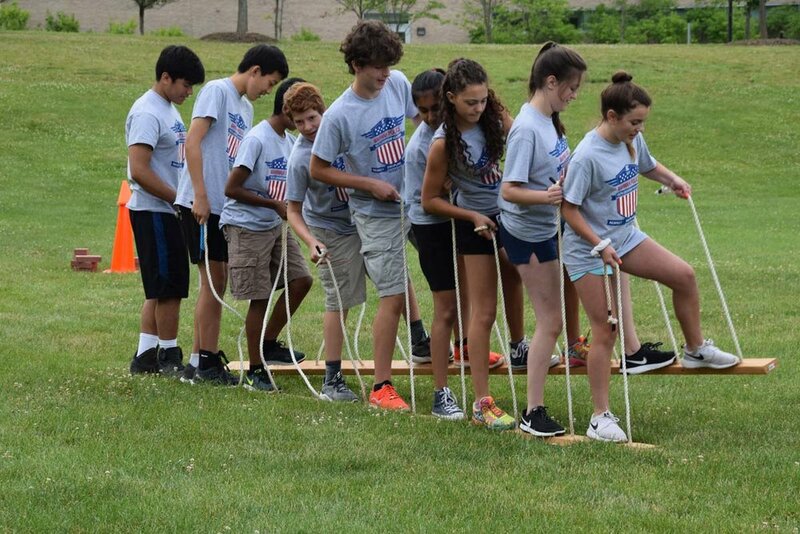 The Youth Leadership Academy is designed to continue the student’s training and preparation for becoming tomorrow’s leaders. 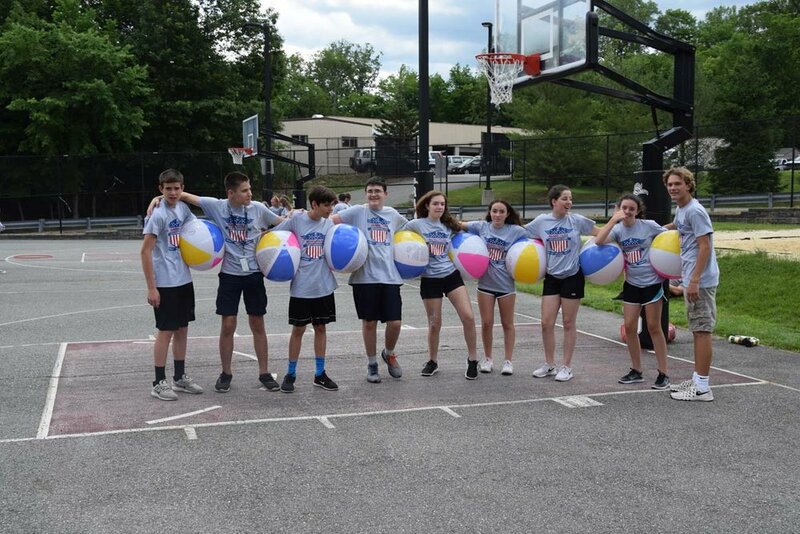 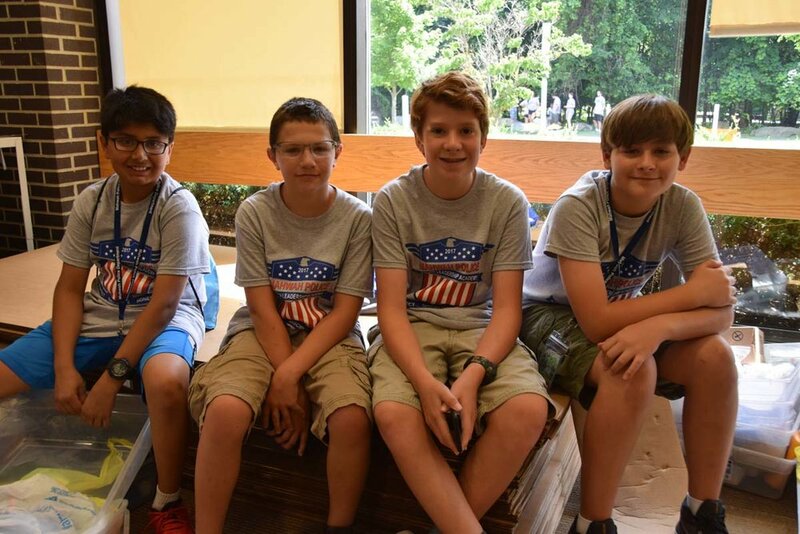 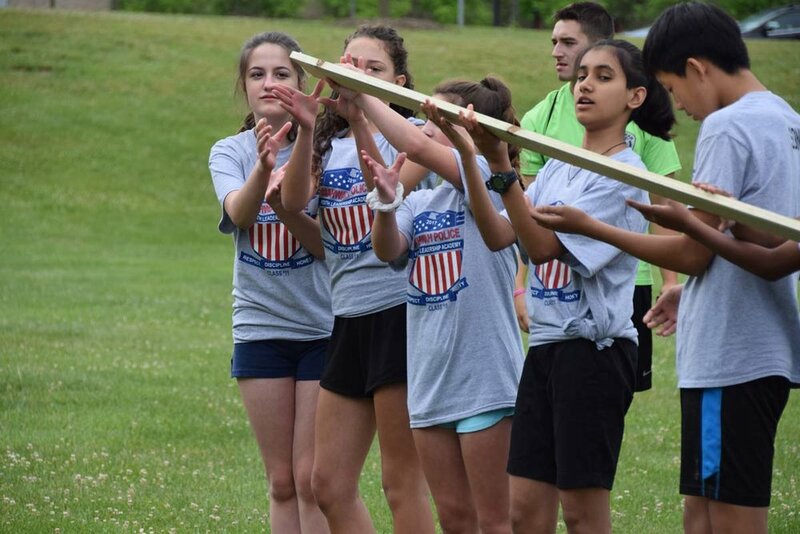 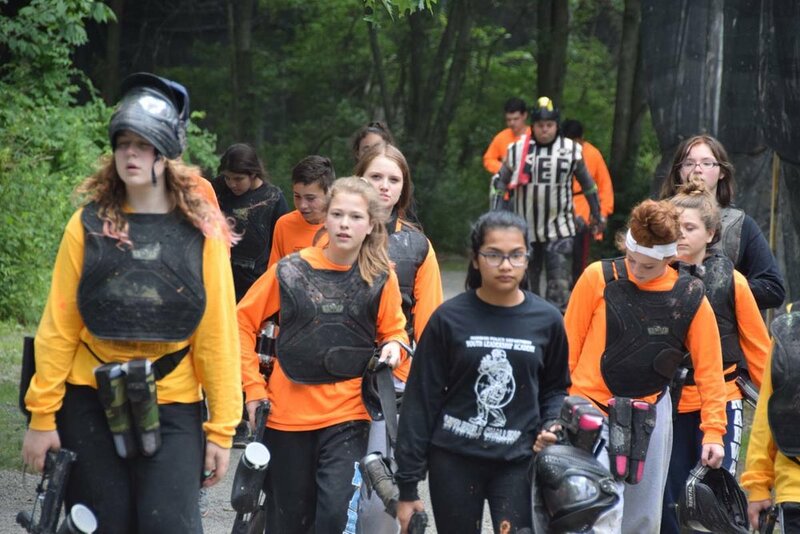 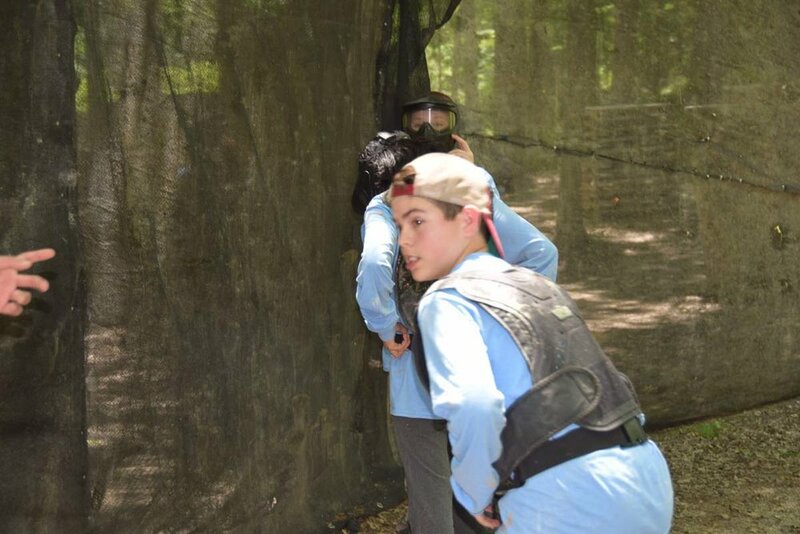 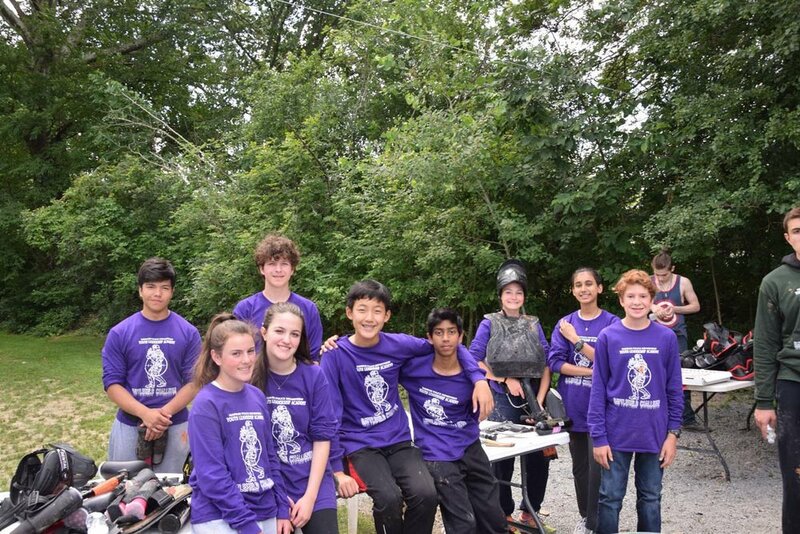 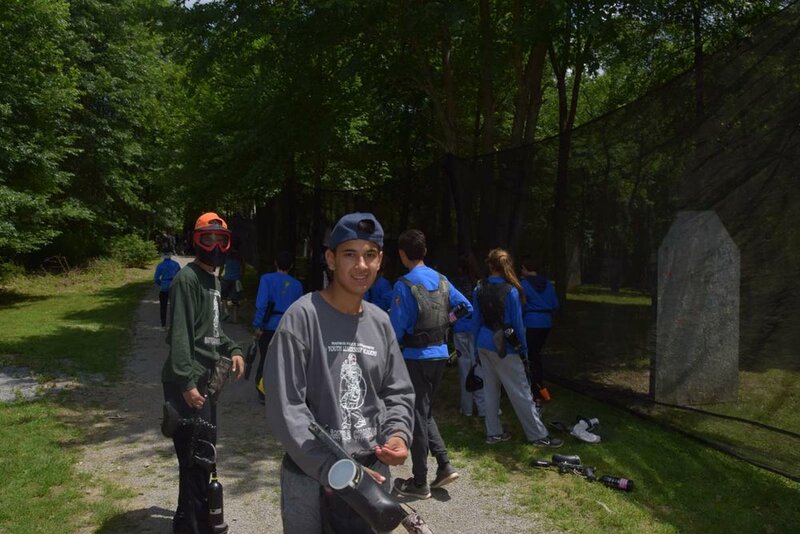 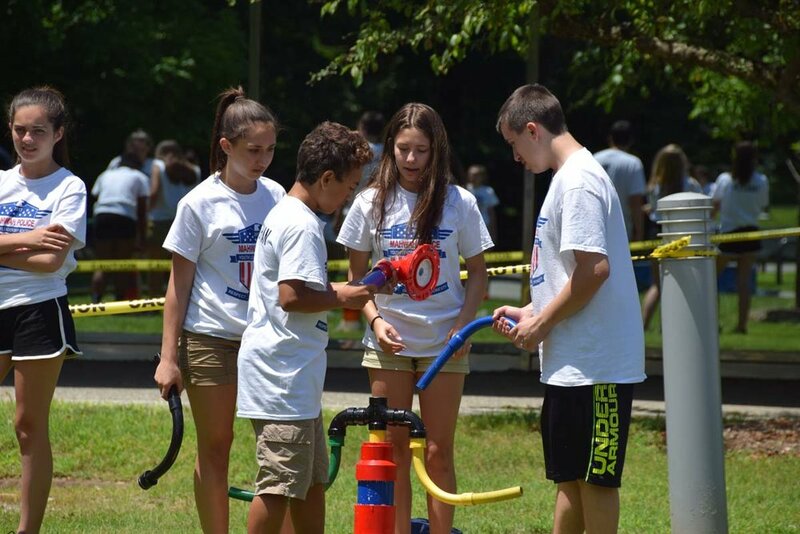 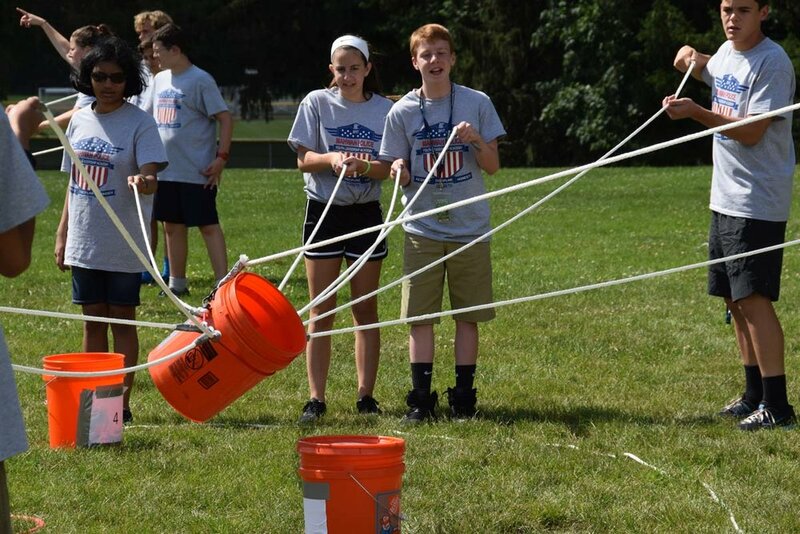 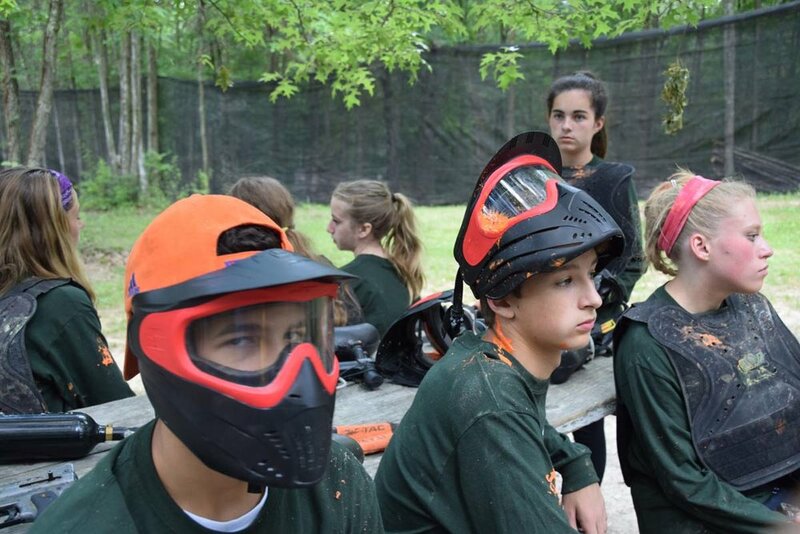 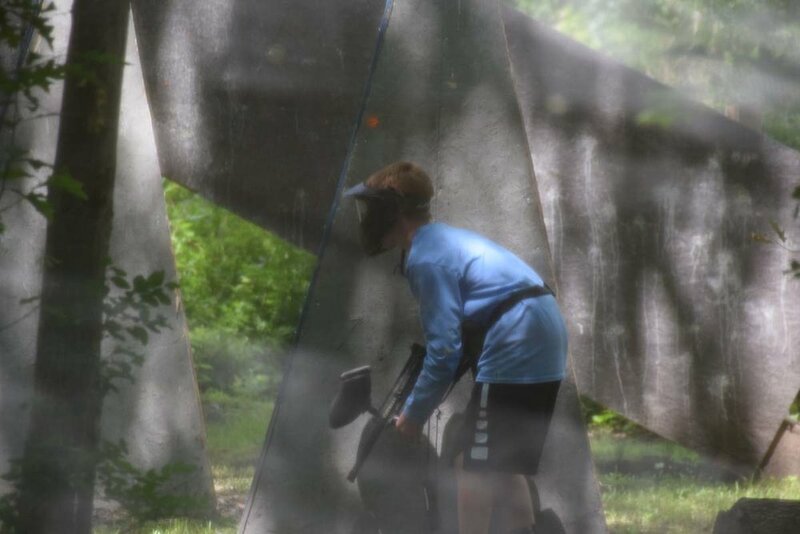 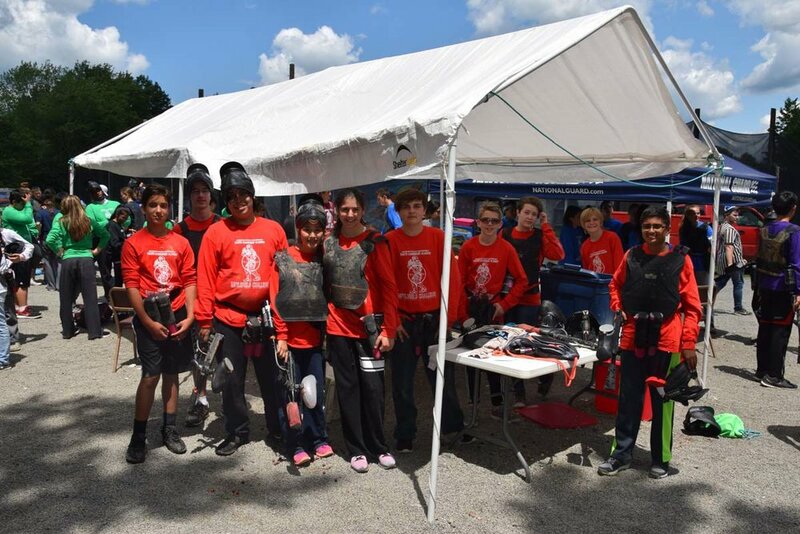 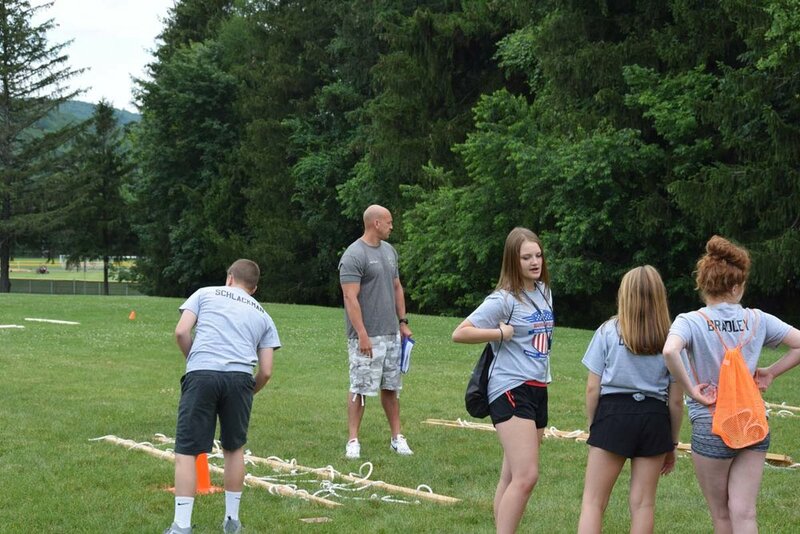 The Youth Leadership Academy turns an ordinary summer week into an extraordinary adventure and turns seemingly unattainable challenges into very achievable successes.